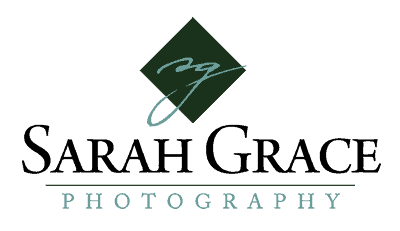 “We had the pleasure to work with Sarah! She was so fun and easy going. The weather was 90 degrees and Sarah went above and beyond getting us water turning on her AC so we could go cool off and even had protein bars! !